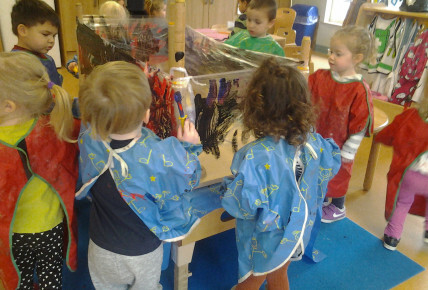 Busy Bees at Ashford Godinton - Mini Picasso's here at Ashford Godinton. 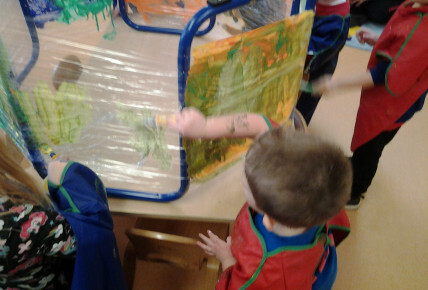 Mini Picasso's here at Ashford Godinton. 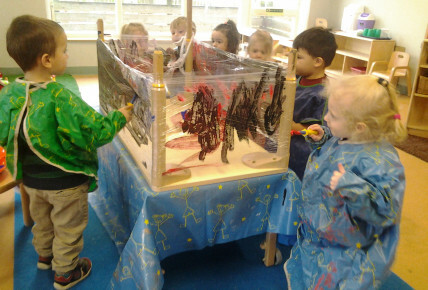 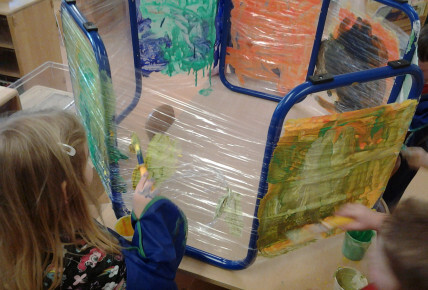 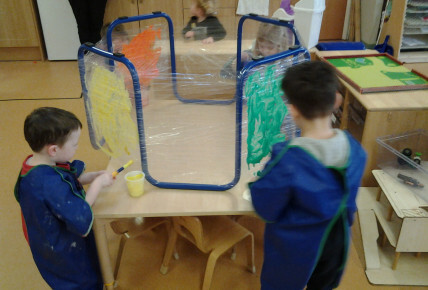 Our children this week have been so excited testing their painting skills on a large scale.